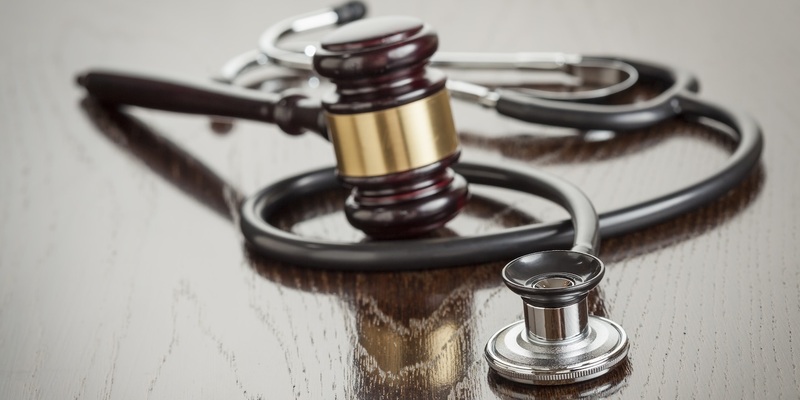 In an opinion issued March 13, Judge Lance Africk of the U.S. District Court for the Eastern District of Louisiana dismissed the majority of a complaint from Aishah Shafiq, a former student at the University of Queensland and Ochsner Clinical School (UQ-OCS) Doctor of Medicine. During that program, students spend two pre-clinical years in Australia and two clinical years in New Orleans. Shafiq’s complaint detailed her experience in the UQ-OCS program, in which she allegedly was pressured to take the United States Medical Licensing Exam (USMLE) before she was ready and while she was under duress from helping her roommate and fellow student navigate mental health issues. Shafiq said faculty members were aware of the conditions but did not offer her proper support and alleged many ways in which school officials discouraged her from continuing her academic and clinical progress. The defendants moved to dismiss Shafiq’s initial complaint, but did not oppose her motion to file a second amended complaint, which alleged breach of contract and of the covenant of good faith and fair dealing. The defendants then filed a reply supporting the dismissal motion, stating Shafiq still hadn’t alleged enough facts to warrant relief. Although the parties don’t dispute the existence of a contract under the Education Services for Overseas Students Act or UQ policies and procedures, the defendants said Shafiq didn’t show how UQ-OCS acted arbitrarily in expelling Shafiq and denying her appeal. Africk agreed universities reserve the right to exercise academic judgment and dismiss students for poor performance. Africk also said Shafiq didn’t sufficiently establish a violation of her student grievance resolution rights, despite offering some details about what she considered improper faculty conduct. A “letter recommending refusal of enrollment cannot be construed as ‘undertaking an investigation’ or exercising ‘decision-making capacity’ with respect to Shafiq’s appeal to the student appeals committee,” Africk wrote, though he did allow for the possibility she could yet introduce evidence bolstering he claim. When Shafiq’s roommate suffered a mental breakdown the night before the USMLE, she said, the university was obligated to assign her a case manager under its critical incident policy. Africk said he can’t conclude she wasn’t owed a case manager, but questioned whether that alone could constitute a breach of contract claim that would survive a motion for summary judgment or trial. He expressed skepticism over whether Shafiq actually suffered a minor critical incident and said UQ policies are vague as to who should provide the stipulated services such as communication with the university. Still, Africk allowed that portion of the complaint to survive. Although he again questioned the viability of Shafiq’s allegations, Africk said she did raise sufficient concerns about faculty obligations to inform her about options to withdraw from classes or to activate an academic intervention strategy and allowed that part of her complaint to stand. Africk would not, however, allow Shafiq to continue her pursuit of legal fees for her complaint, saying she hadn’t alleged a statutory or contractual basis for the claim. He also denied her request to determine such a basis through discovery and a request to amend the parts of the complaint he dismissed. Want to get notified whenever we write about Ochsner Medical Center ? Sign-up Next time we write about Ochsner Medical Center, we'll email you a link to the story. You may edit your settings or unsubscribe at any time.